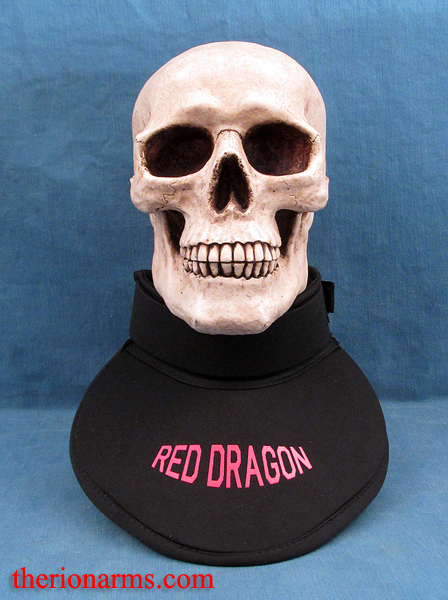 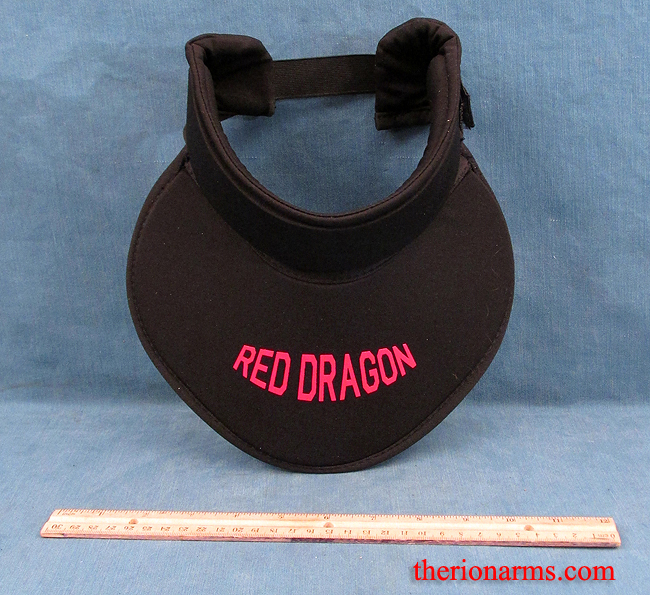 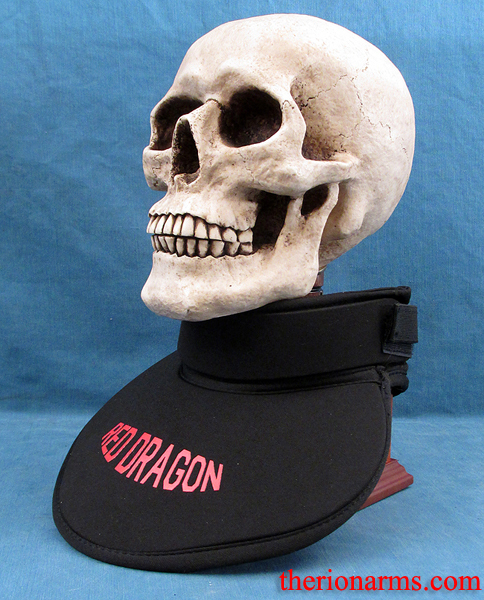 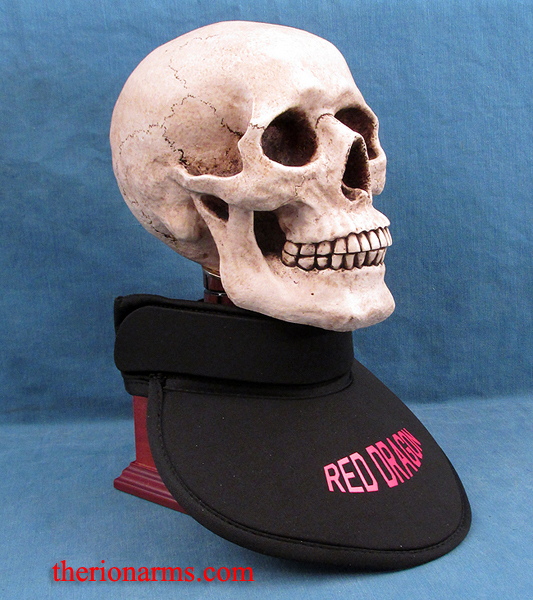 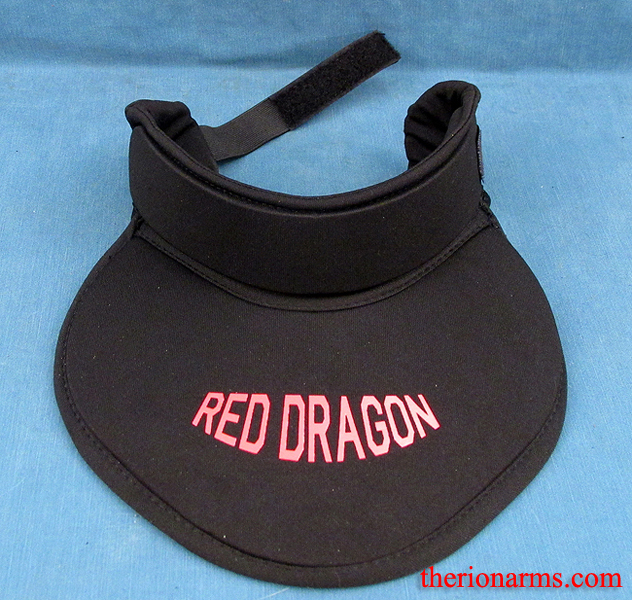 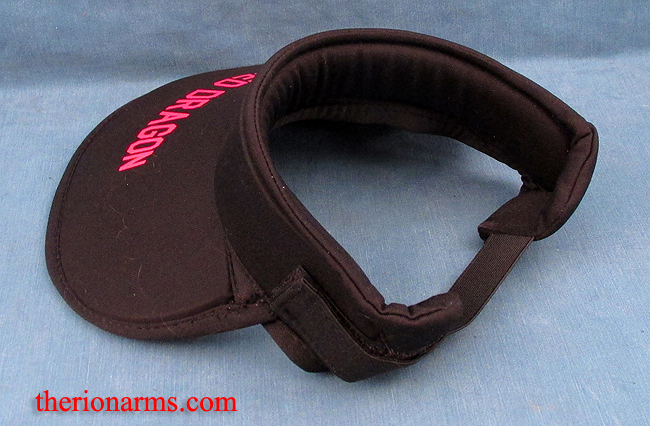 The Red Dragon gorget (throat protection) is a must have piece of safety kit for the modern HEMA fencer. 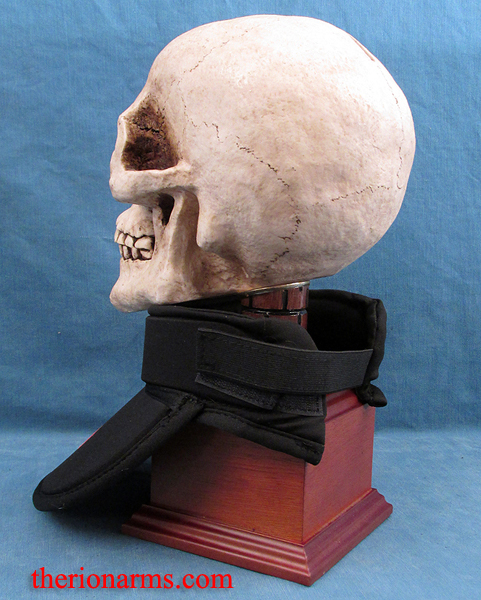 The tip of a fencing sword can easily slide between the fencing mask bib and gambeson during a thrust, potentially leading to a quite serious injury. 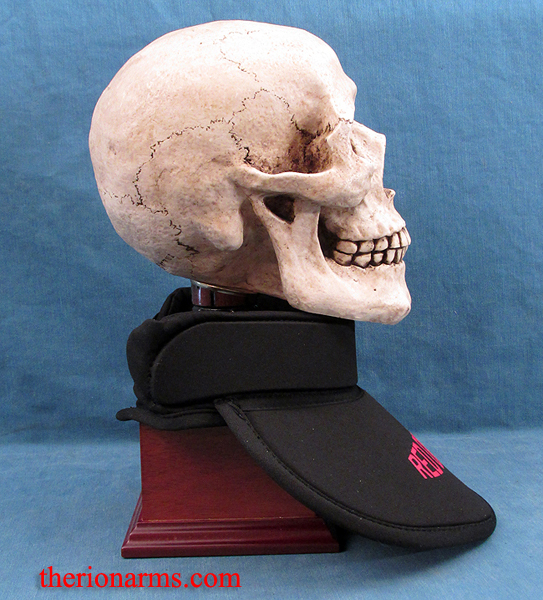 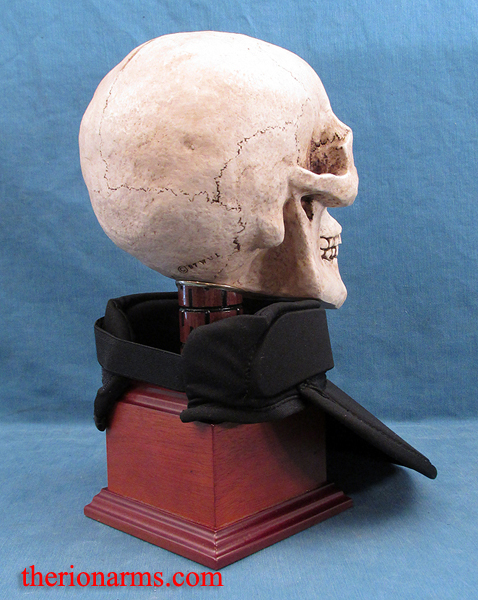 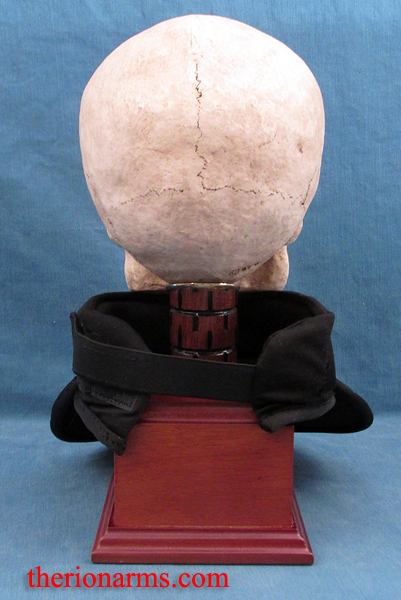 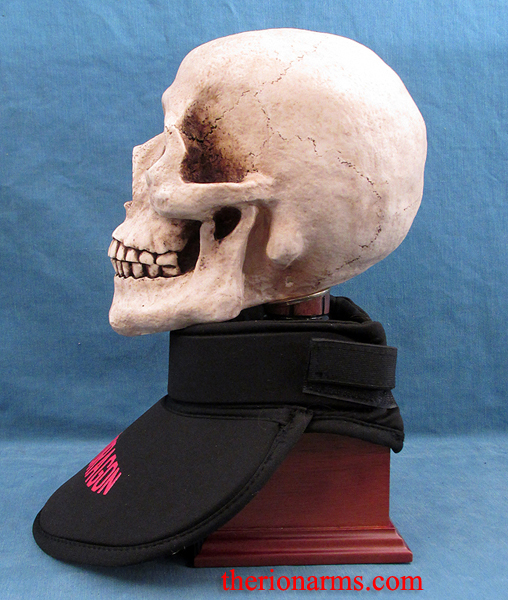 These throat protectors, when worn as a complete set with proper gambeson and mask, will help to protect the front and sides of the neck in such a scenario. 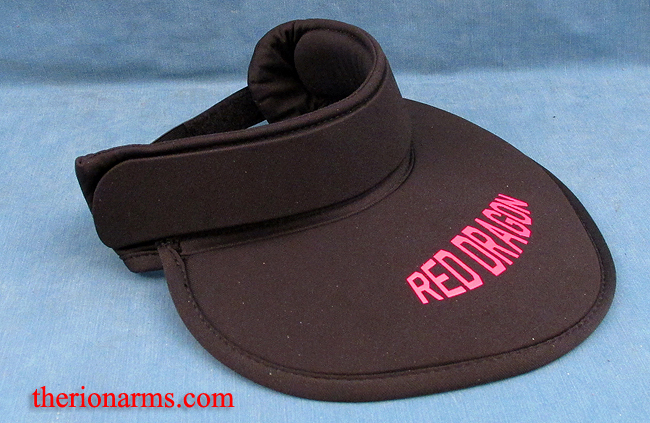 They feature velcro fasteners and an elastic band for ease of use and a wide range of adjustability. 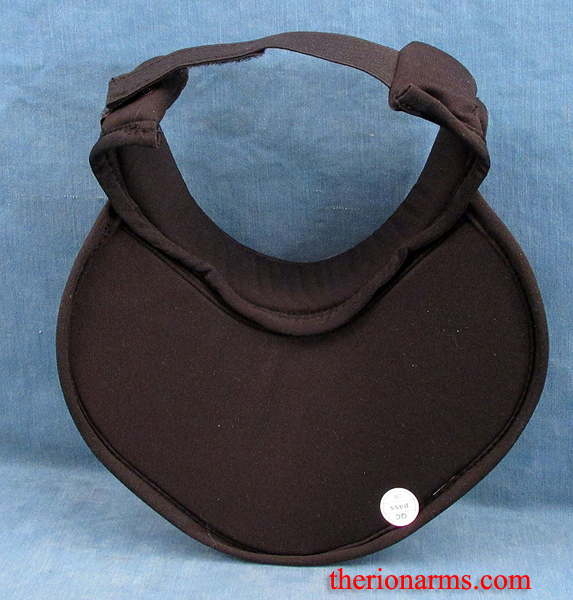 One size fits all, child to adult.